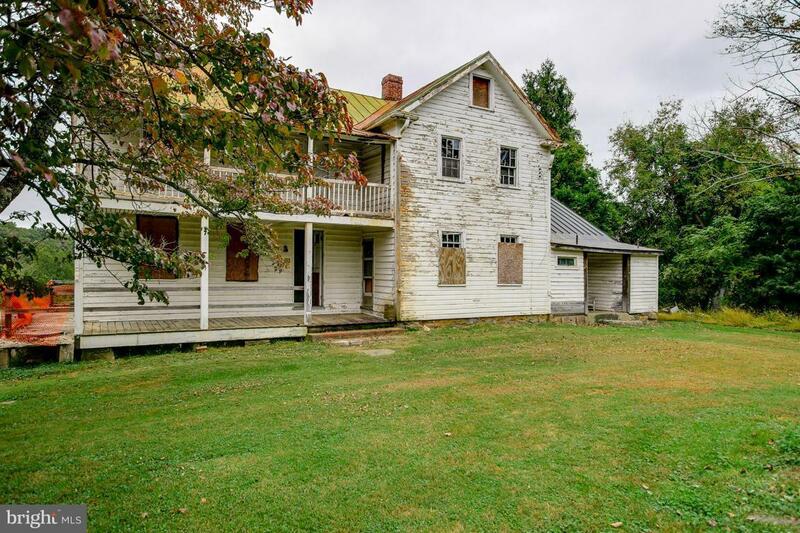 Historic Holland-Claggett Farm c.1830 is an extraordinary restoration opportunity in historic Brookeville. 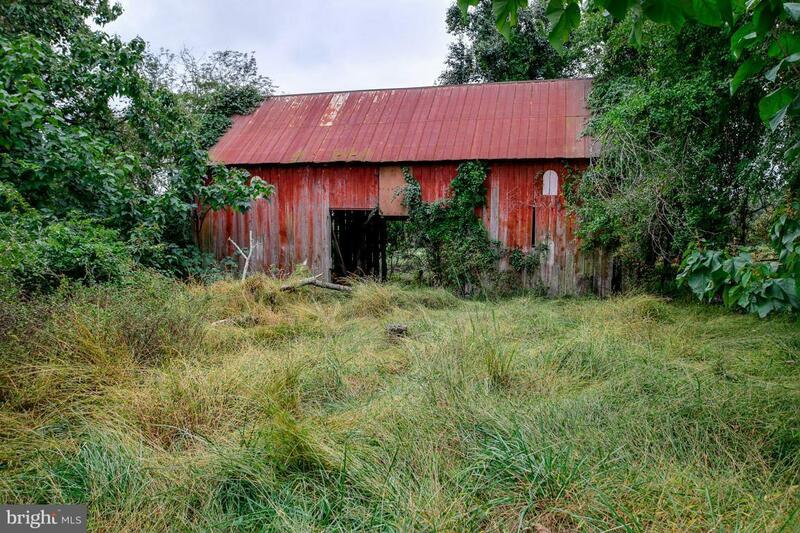 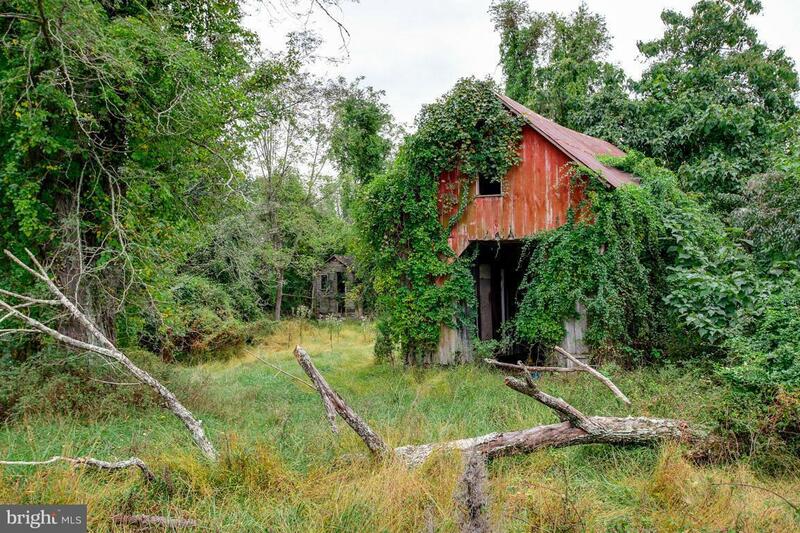 One of Montgomery County's most significant historic farms, includes 11.53 private acres, house, a tenant house and a caretaker's house, pastoral views, barns, mature trees and adjoins park. 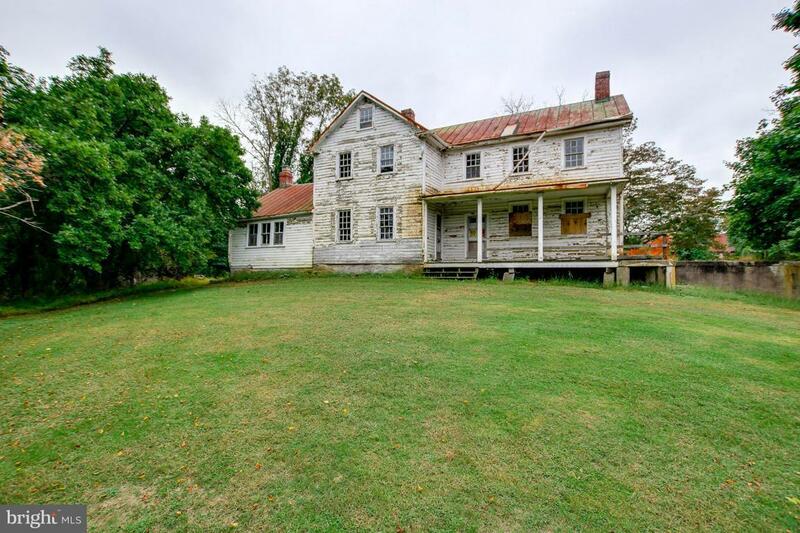 Rare opportunity to own a historic estate, a horse farm or family compound minutes from DC/Baltimore.